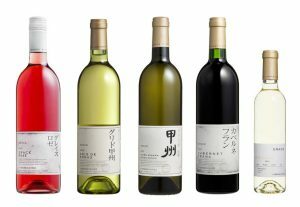 Swirl & Market undertook a project with JFOODO to promote Japanese wine in the UK and USA. We also provided strategic consultancy on wine style, pricing and marketing to Japanese wine producers. 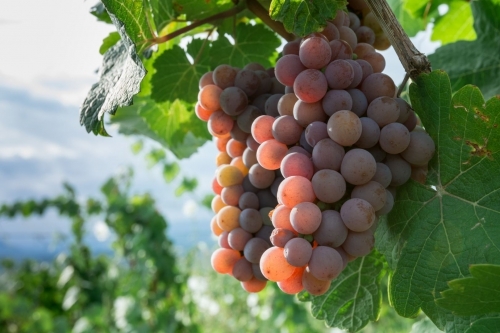 Despite the challenging environment, Japan is an exciting and distinctive emerging terroir for wine. The Japanese have been making wine since the1860s but it is relatively unknown outside of Japan. 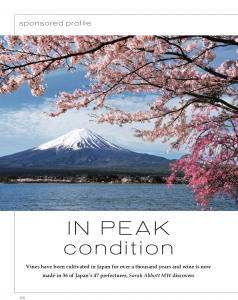 With the boom in aspiration and domestic production since 2000s, but almost zero awareness of Japan as a wine nation, our mission was to assist producers in understanding their positioning in export markets, and to start to tell the compelling story of Japanese wine as a match for the Japanese as for world cuisine.